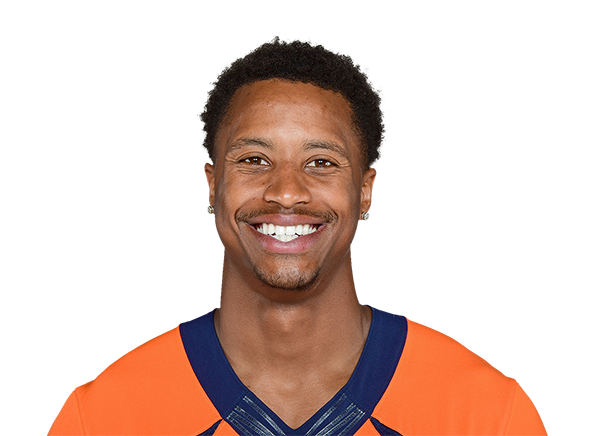 Is a premium pick on a wide receiver a good idea for the Broncos? Which Broncos mock draft would you prefer? 20 Bruce Matson, 04/18 Joe Flacco's main weapon doesn't sound exciting, but he has the talent to develop into a WR1.